Part of most people’s job involves telling customers and co-workers information they don’t really want to absorb. 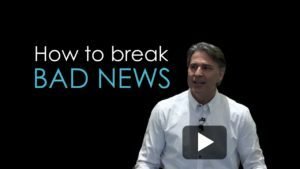 Fortunately, there is a simple technique that I share in this short video that makes bad news more palatable for customers to swallow, and makes your personal brand more appealing. 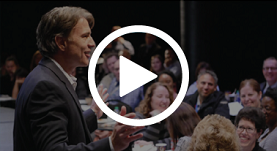 Check it out and feel free to share with your colleagues.